Aristotle said “The whole is greater than the sum of its parts.” Lynn Williamson fills many “parts” of the Architura Team. She energetically tackles the tasks of accounting manager, office administrator, receptionist, and marketing assistant. Lynn has a strong background in retail management as well as grant accountant for the Indiana State Government. She received a personal letter of commendation from the past Indiana State Auditor, Connie Nash. Lynn assists both our staff and clients with project management, communication, budgets and meeting coordination. 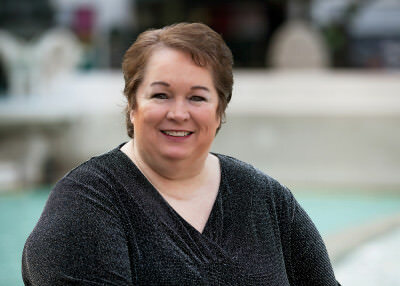 Lynn is an integral and loyal member of the Architura Team.